Location: Sector 76 , Noida , Uttar Pradesh. Some extra-ordinary features of Sethi Max Royal, Noida Sector 76. 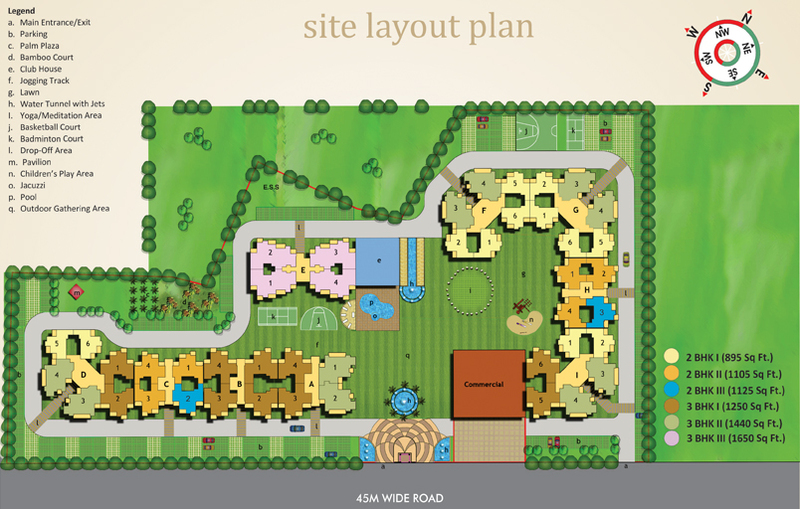 Sethi Max Royal is an ultimate residential project at an affordable cost. Sethi Max Royal is surrounded by open rolling greens which makes it the real paradise. Thematic architectural excellence with big balconies and high ceilings. Designer landscaping with crystal clear water bodies. Sethi Max Royal has exclusively designed clubhouse having relaxing lifestyle features like heated pool, sauna , spa, air-conditioned gym, beauty desk etc. Facilities of outdoor & indoor games available in Max Royal. Specially designed yoga & meditation huts in the open area. Advanced security system installed in the complex of Max Royal has been powered by electronic measures and trained personnels. 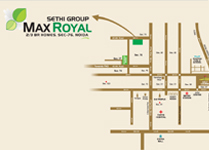 Sethi Max Royal offers the budget abodes with prime location. This project has been designed and planned with sensational touch, considering modern lifestyle and healthy breathing. The abodes of Sethi Max Royal are available with hi-end luxurious specification in 2BHK and 3BHK apartments which soak your senses in the world of luxury. Delhi metro at few minutes distance from Sethi Max Royal. Five star hotel, IT parks and leading malls at few minutes distance. Max Royal is well connected to the major landmarks of the region. Disclaimer:This is just an information and not to be claimed an official page. The property is subject to availability and the above mentioned prices,specification & other mentioned details are subject to change.